Cannonau of Sardinia constitutes the thirty per cent of the total Sardinian area under vines and occupies a total zone of about 7500 hectares, concentrated over 70% in the province of Nuoro, more specifically in Oliena, Orgosolo and Mamoiada, even if this vine is cultivated in the whole Sardinia. 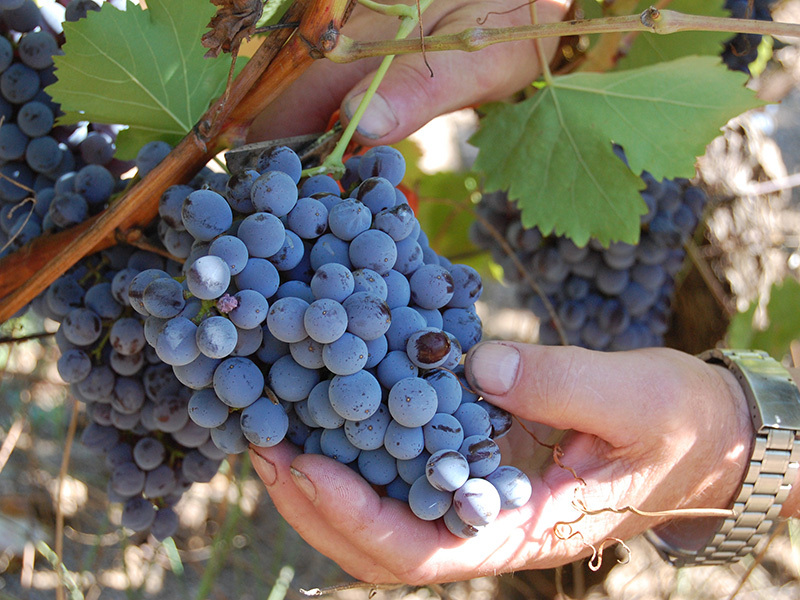 The yields of grapes are never very elevated and reach an average of 80 quintals per hectare. Cannonau Wine of Sardinia is characterized by a typical and particular richness of taste and fragrance, variable in different areas; it has a good structure and taste-olfactory sensations, reminding, in different expressions, flowers or red and fresh fruits, steering toward riper fruits notes of marmalades and hot spicy nuances in riserva or liqueur. Cannonau of Sardinia has a beautiful ruby red color that, with ageing, shows garnet colour reflections or increasingly intense orange. The perfume is fresh, spiced, matured and with fruity scents (especially of wild berries and plums); it’s also possible to perceive ethereal hints tending to resin, or floral nuances mainly reminding the passita rose. The taste is rich, warm, soft and complete; in addition to this it leaves a pleasant aftertaste slightly bitter and tannic. 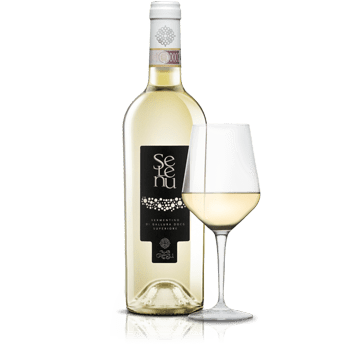 Selenu is a Vermentino of Gallura Superiore DOCG made with pure Vermentino grapes. Grapes are picked up at the first light of the morning, still wet for the dew of the night. This gives to this wine a pleasant freshness to the palate and a bouquet of intense and floral aromas. 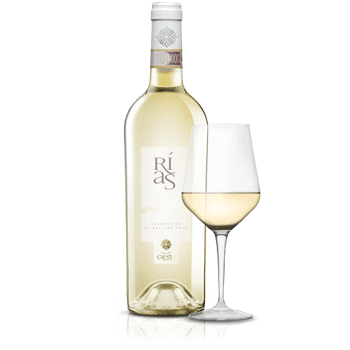 From grapes grown at the foothills of Limbara Mountains we cultivate Rìas, a Vermentino of Gallura DOCG strong and intense, like the environment where it comes from. Young and fresh wine, produced in steel tanks at a controlled temperature to preserve the primary aromas of the vine. 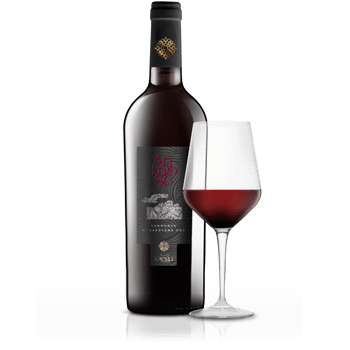 A Cannonau di Sardegna that expresses all the nature of its land. The warm embrace of Gallura sunshine, tenacity and robustness of the vine run into this wine, made according to the traditional vinification methods of central Sardinia. Intense and deeper ruby red colour, warm and sweet in the mouth with a large bouquets and evident hints of ripe fruit. 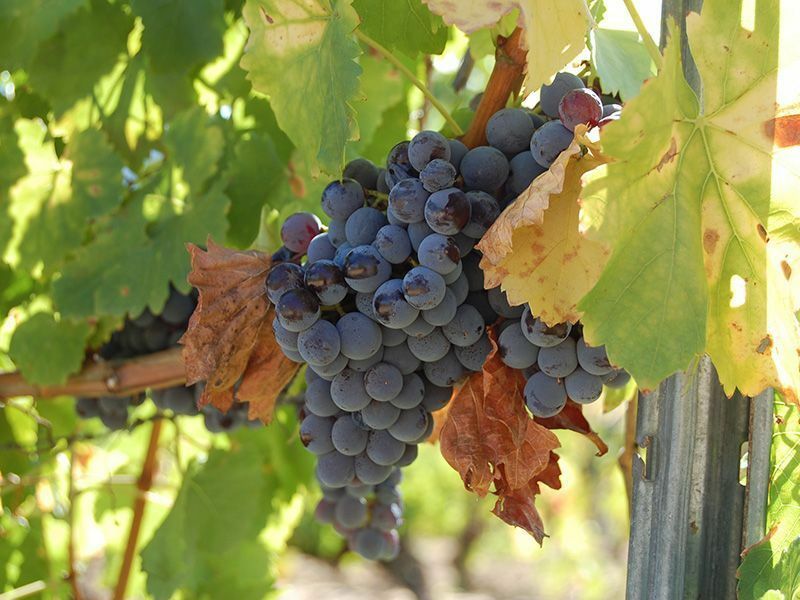 Born from the selection in the vineyard of our best Cannonau’s grapes. 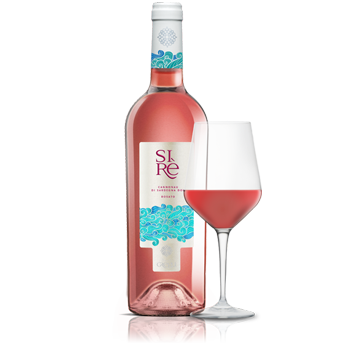 Cannonau’s nature and its elegant and persuasive main perfumes characterize the Sirè, a rosè wine with a bright and crystalline colour, intense and warm with strong perfumes, typical of the wine grape variety.